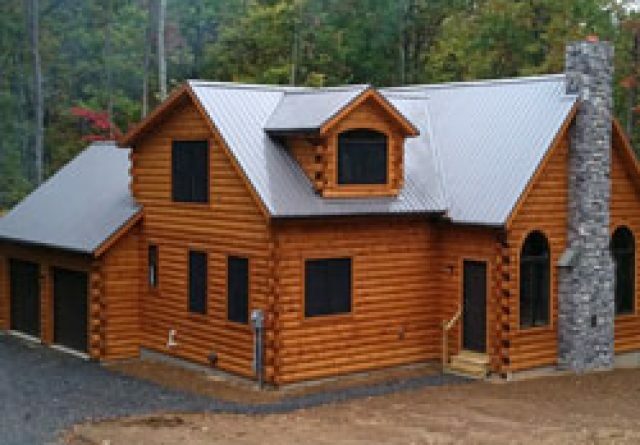 We can build your log home to your exact specifications. 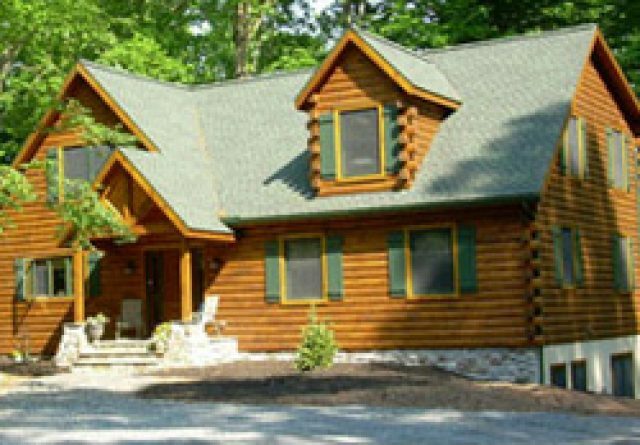 As log home builders Gap PA, we will provide you with a completed home inspired by custom design and with exceptional customer service. 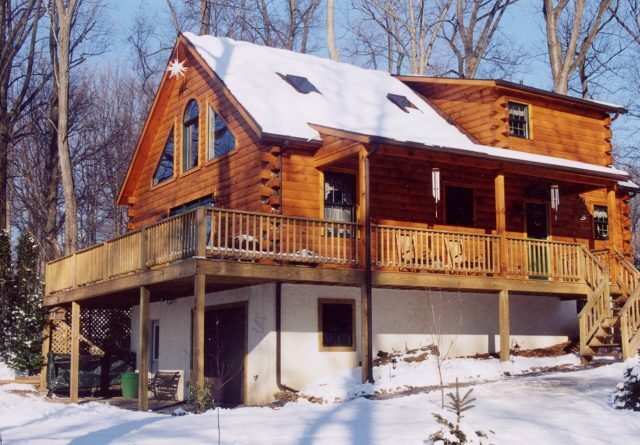 You can choose a full size family residence, second home, luxury mansion or cozy vacation cottage. 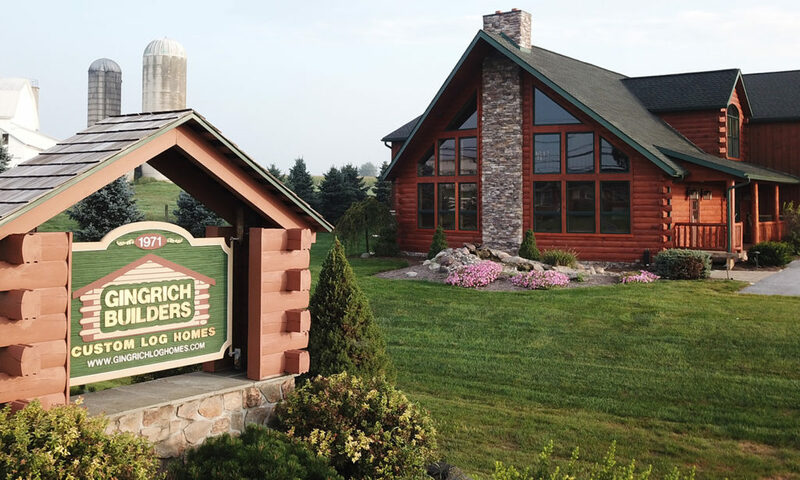 We are professional, local log home builders. 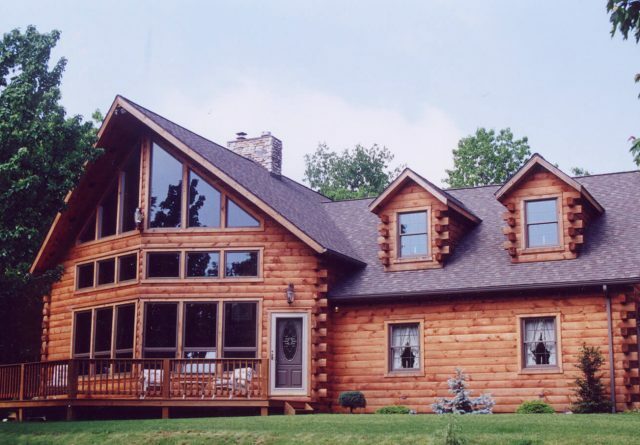 We have been building premium log cabins and intriguing log homes for over 30 years. Our base is in Central Pennsylvania. 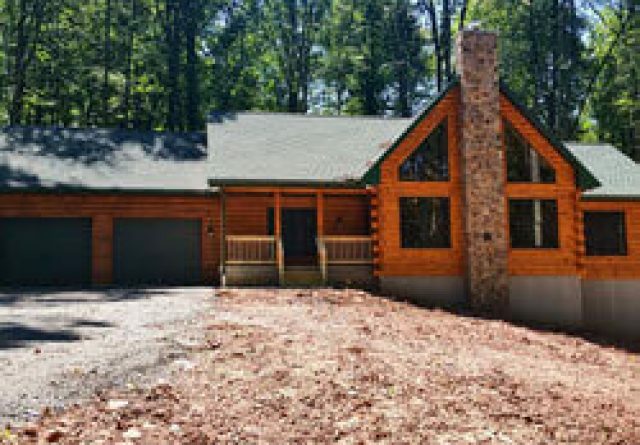 We have the skills, confidence and experience to successfully work with you to turn your dreams of log home living into reality. As a present or future homeowner, you already recognize the importance of protecting an investment as big and valuable as your home. 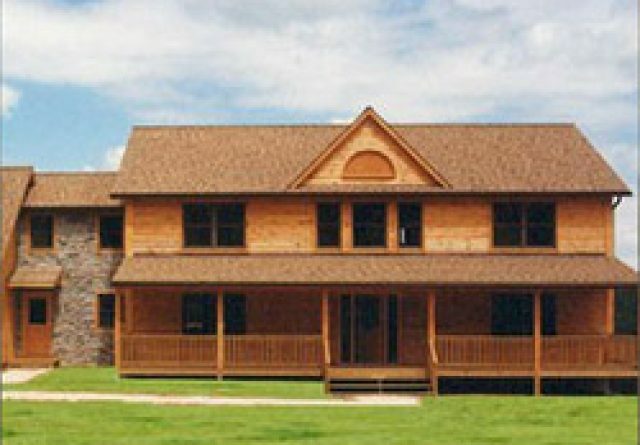 We offer superior workmanship and innovative design for remodeling or restorations as well. 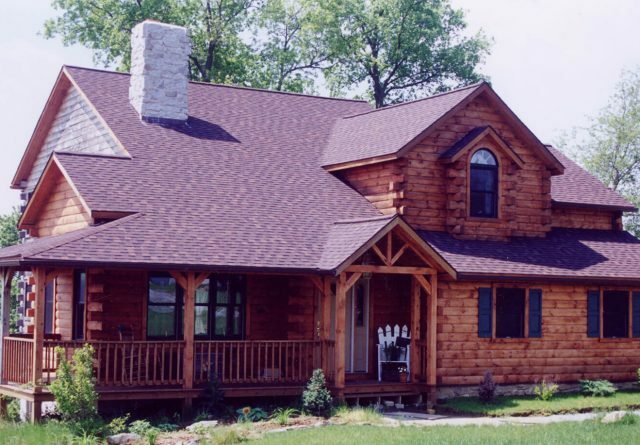 If you have always wanted to do some of the work yourself, we can even sell you the log home materials. 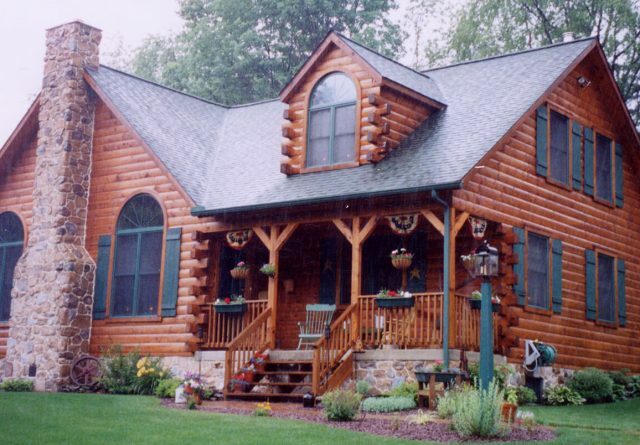 Many people want to reproduce the character and charm of those log homes from our early ancestors. 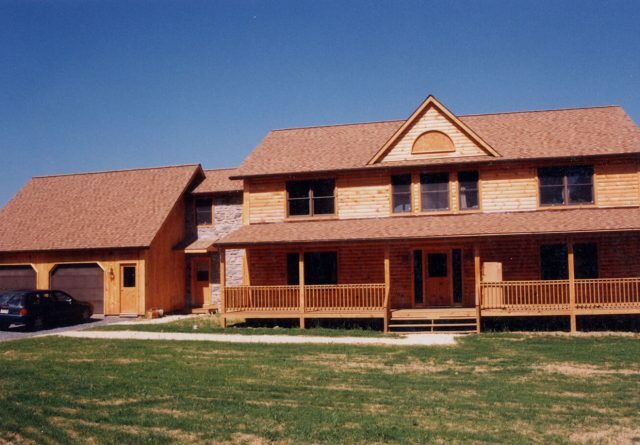 We will be involved in the process of your unique home design and appearance from start to finish. 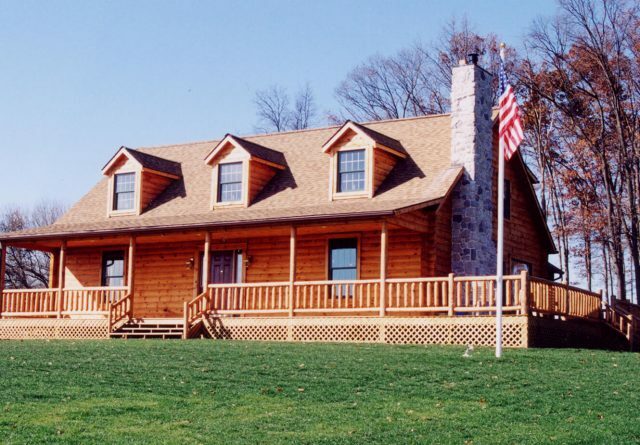 As log cabin builders Gap PA, we are completely familiar with the local building codes and the environment of the building sites in the area. 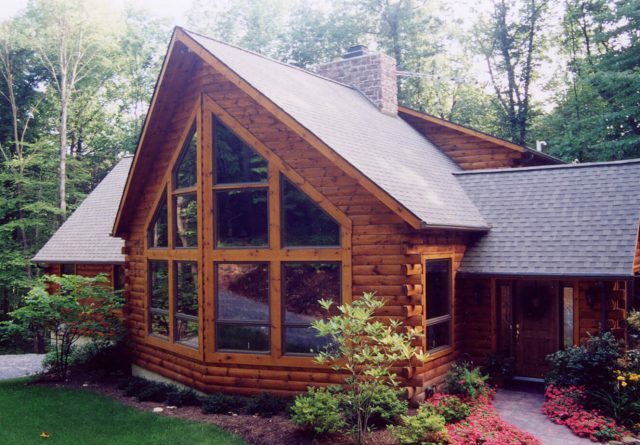 It can take several years for a log home to completely settle and expose any construction defects. It is critical to find a builder who is licensed, insured, and bonded. We execute well in the field and will build within your designated budget. 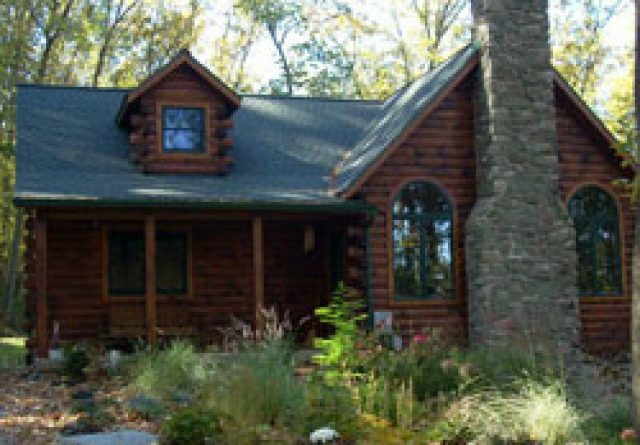 Some of our custom log home standard features include interior fireplace or wood stove with stone veneer, solid pine doors with raised panel, and a vaulted gathering room complete with wood ceiling and exposed beams. 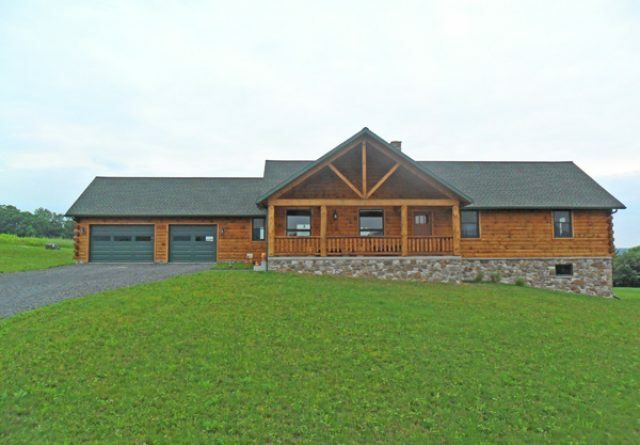 We have interior and exterior photo galleries to help make your decisions. They can trigger new ideas such as adding cathedral ceilings, heavy timber railings and stairs, metal roofs or a wrap around porch. Our attention to details now will help you to avoid challenges in the future. We provide support at every stage. 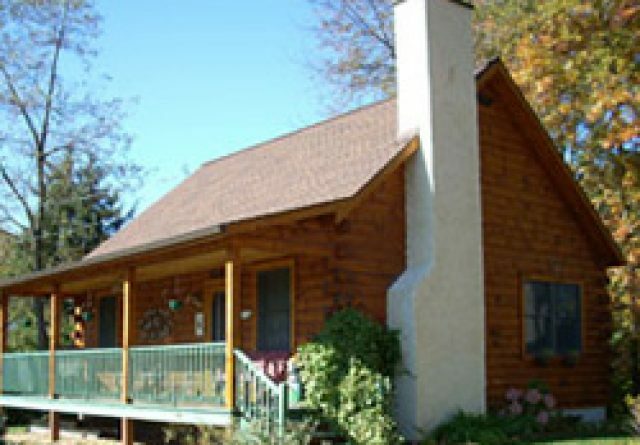 We offer a variety of standard model log homes guaranteed to give you quality and a peaceful living environment.